Finally after a few month I’m coming back reviewing my photos and selecting a few of them for a new post. In Cusco we spent a few days from where we had the possibility to make excursions and discover the surroundings. 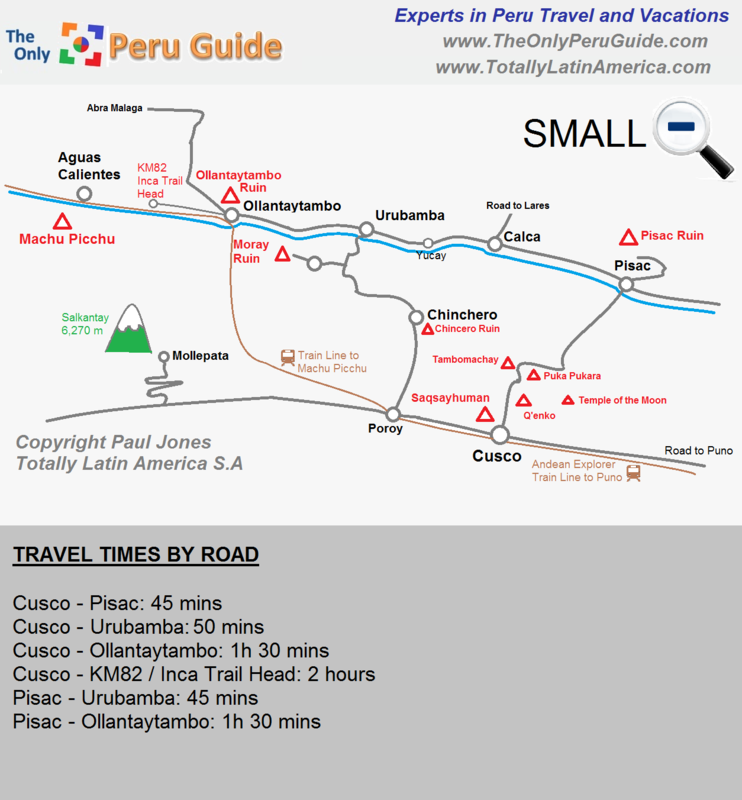 I imagined Cusco much smaller with a center more or less similar to nice village. I was surprised to find a beautiful colonial town with a center like jewel, with a golden shine during nighttime especially in the wet season. As we booked the trip we knew that we would find rain and we were prepared to accept eventually heavy rains. In some way we were more than lucky and we did not hot have lot of rains and the sun appeared every day. We visited the town mostly walking, we enjoyed our lunches usually in very small restaurants with fixed menus and the dinner in “normal” restaurants. We slept not in the historical center but at walking distance from there, we were really lucky. Buy tourist ticket: Usually in addition to the tour price, you must purchase a tourist ticket. A full tourist ticket costs s/130 or s/70 for students with a valid ISIC card. The full tourist ticket is valid for 10 days and allows entry to the majority of the Inca sites around Cusco and the Sacred Valley. This is a better option if you plan on also combining the city tour, or visiting any of the archaeological sites outside the Sacred Valley in Cusco. An alternative option is to buy a partial tourist ticket which is s/70 and is valid for 1 day. Please Note, Tourist Tickets Do Not Include Entry To Koricancha Or The Cathedral. Entrance To Koricancha Is S/10 Or S/5 For Students. Entrance To The Cathedral Is S/25 Or S/12.50 For Students With A Valid ISIC Card. As for Lima: protective cream, sunglasses, good shoes, coffee breaks and umbrella/coat during raining season are indispensable. If you speak Spanish or at least if you know enough Spanish to understand a guide, book a tour in Spanish, your will enjoy your tour much more. Horse riding and bicycle tours are available! To do: don’t miss the Cathedral and enjoy a tour, we did it during the city tour. To do: use your tourist ticket to check what you would like to see. Don’t miss the dances show. To do: trekking, many different possibilities. This entry was posted in Peru, Travel and tagged art, artandkitchen, Cusco, Peru, photography, travel photography by artandkitchen. Bookmark the permalink. Lovely selection of images. I’m always amazed when I see pictures of those cyclopean walls. Thanks Stephen! It was really impressive and the way how they made it so stable and earthquake safe is a wonder! I just added a few links about the architecture of Inkas people.